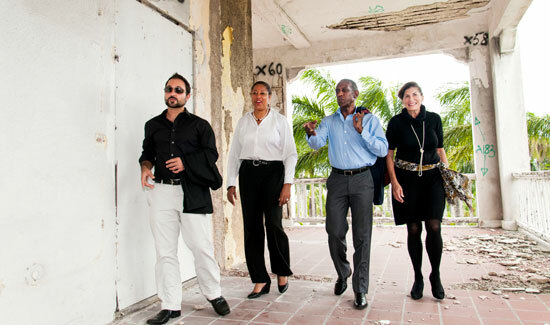 Calling it “a major undertaking, but one that will create a lasting legacy” a newly-energized and expanded Historic Bahamas Foundation Council vowed this week to help raise up to $13 million to restore historic Collins House. Calling for “transparency on all negotiations that lead to deals,” the Bahamas Humane Society today added its voice to the growing list of those set to demonstrate in Rawson Square next week, demanding passage of a Freedom of Information Act. 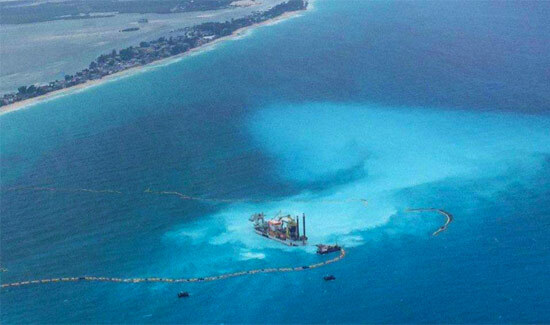 Activists, environmentalists and trade unions are set to come together on June 11 to call for the immediate implementation of a Freedom of Information Act. 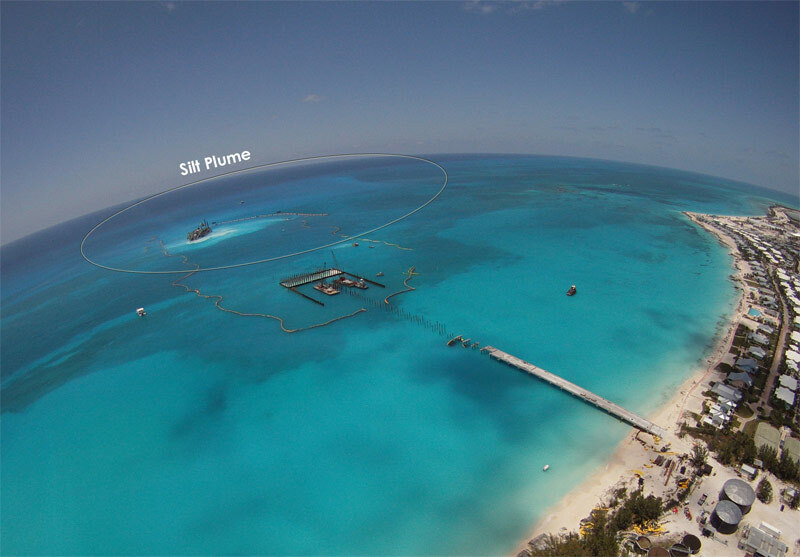 High court grants injunction to Bimini Blue Coalition; developers must demonstrate they have satisfied all conditions under the law. 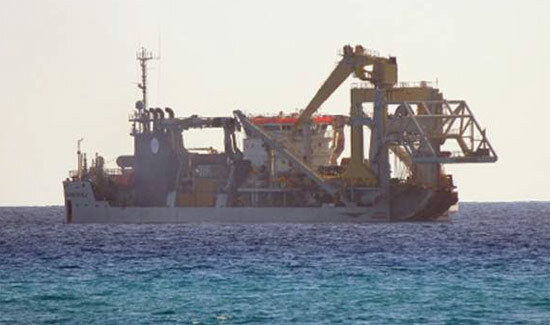 A leading dive hotelier in Cayman told a local TV station there Wednesday that Cayman officials and dive business operators were looking at Bimini in The Bahamas as an example of what not to do in pitting protection of fragile marine life and coral reefs against mass development. 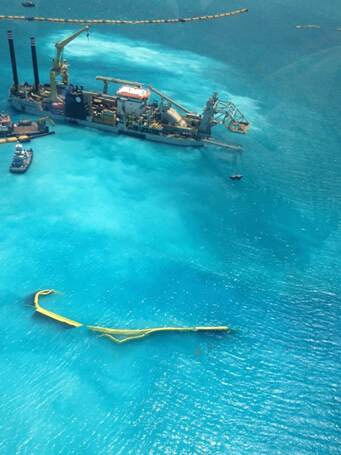 A Florida-based ocean engineer with 35 years’ experience in port and beach dredging today said photos of the dredging operation off North Bimini show proper steps are not being taken to prevent silt from killing off marine life and some of the world’s best-known coral reefs. 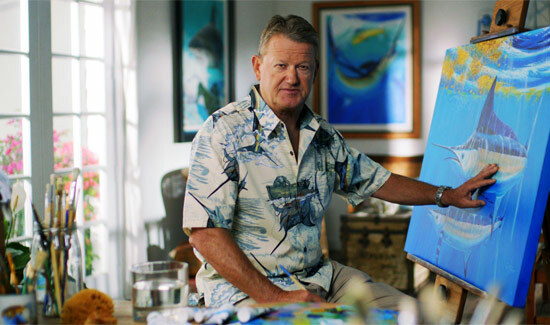 World renowned marine artist and conservationist Dr. 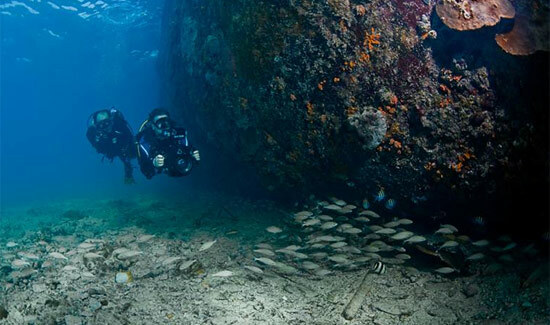 Guy Harvey has declared Bimini an “environmental gem” and urged Bahamians to do everything they can to protect it.